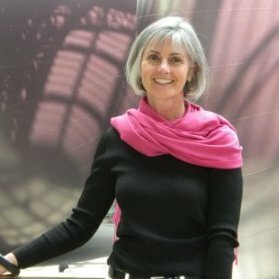 Margaret Brett-Kearns is an Executive Interactive Producer at Goodby Silverstein & Partners. Creative producer with a positive, can-do attitude, Brett-Kearns loves challenging projects that stretch the boundaries of media and possibility. She is inspired by talent, curiosity, tenacity and laughter. She loves making smart and effective projects, bringing together art, digital, print and video content and having fun doing it!